Qualcomm Institute (QI) is the home of collaborative, interdisciplinary research at UC San Diego, and QI Education is the space where learning happens. 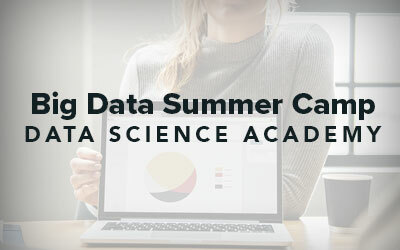 Making use of QI’s unique relationships with industry and academia, QI Education offers valuable learning and resources that allow students to stay on the cutting-edge of technology. The knowledge and experience gained makes students incredibly valuable to potential employers, including QI’s partners in industry and the community. 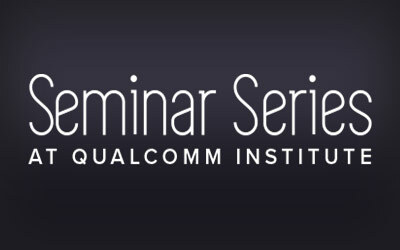 The Seminar Series at Qualcomm Institute is comprised of several programs. In the Quarterly Seminar Series, industry authorities present talks in their area of expertise and make themselves available to students, faculty, and startups. 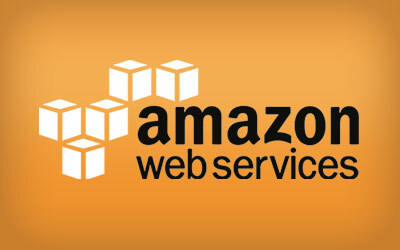 At the Amazon Web Services (AWS) Seminar Series, attendees learn to solve Machine/Deep Learning problems using the tools available in the AWS cloud. 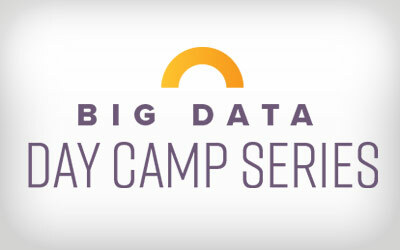 Students of the Big Data Day Camp learn to use data to make wise and actionable business and research decisions! 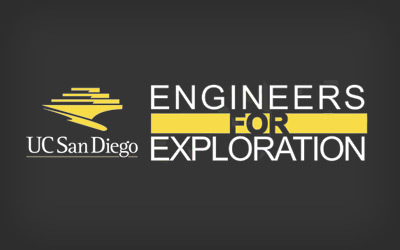 In outreach programs, students gain experience working on large-scale, interdisciplinary, team-oriented projects that complement and enhance their coursework. 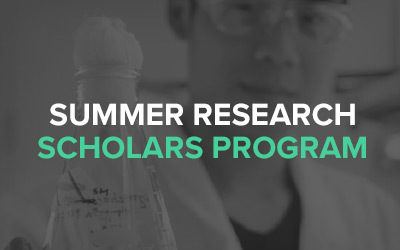 As part of the Engineers for Exploration (E4E) summer program, students work directly with faculty and staff affiliates of QI to conduct research, prototype technologies, and test those technologies in the field.